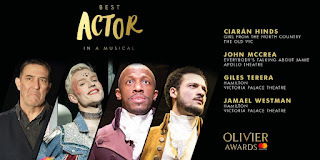 Catherine Tate presided over a lavish, star studded ceremony at the Royal Albert Hall last night to announce the awards for the great and the good in UK theatreland. 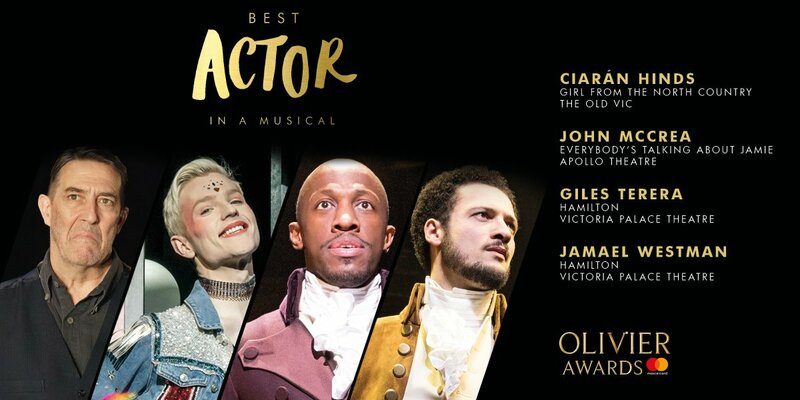 As well as opening the awards show with a performance of its own opening track, the big winner of the night, with seven awards from its record-breaking 13 nominations was Hamilton as it scooped Best New Musical, both Best Actor and Supporting Actor in a Musical, Best Choreographer, Sound and Lighting as well as Outstanding Achievement in Music for Lin Manuel. 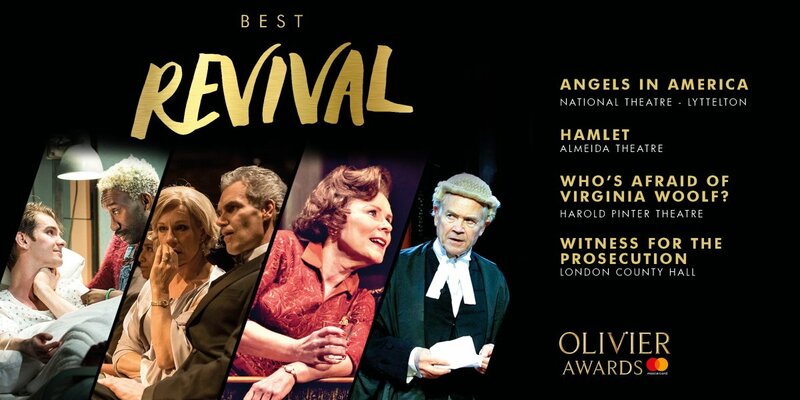 Best Actress in a Musical went to Shirley Henderson for Girl from the North Country and the show also netted Best Supporting Actress in a Musical for Sheila Atim. The competition was fierce in the non-Musical categories too with honours shared fairly evenly among several different productions. 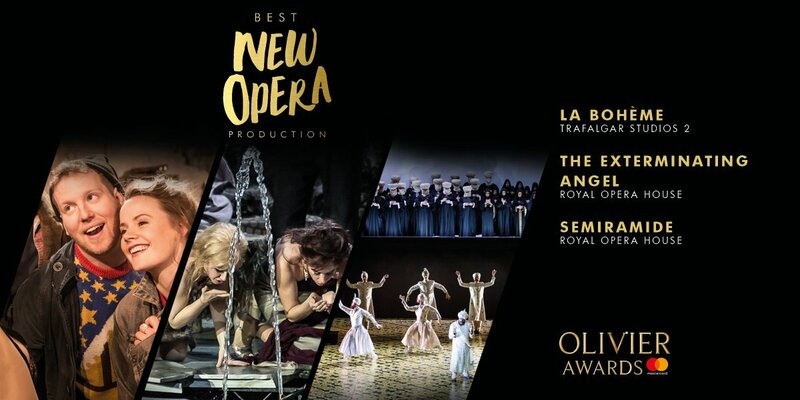 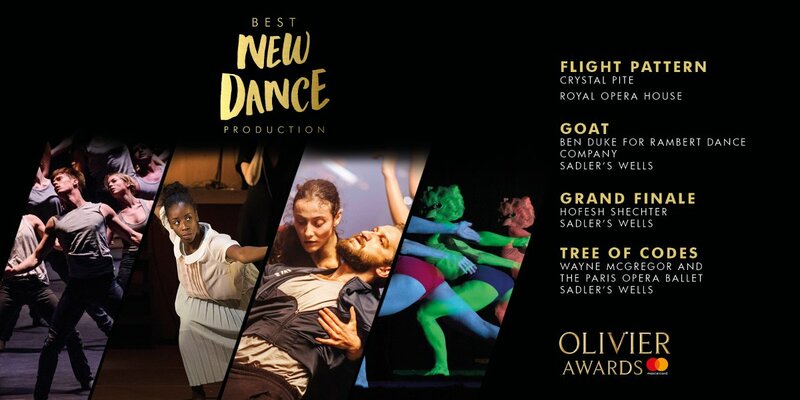 The Ferryman picking up three big awards from its 8 nominations with Best Director for Sam Mendes, Best Actress for Laura Donnelly and the Best New Play Award. 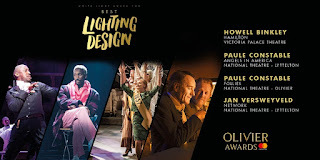 However Paddy Considine missed out on getting the Best Actor Award for the play as this went to the West End debutant Bryan Cranston for his role in Network. We were also happy to see that Stravinsky's Rite of Spring got a look in as The English National Ballet's production of Le Sacre du Printemps got the Outstanding Achievement in Dance Award. 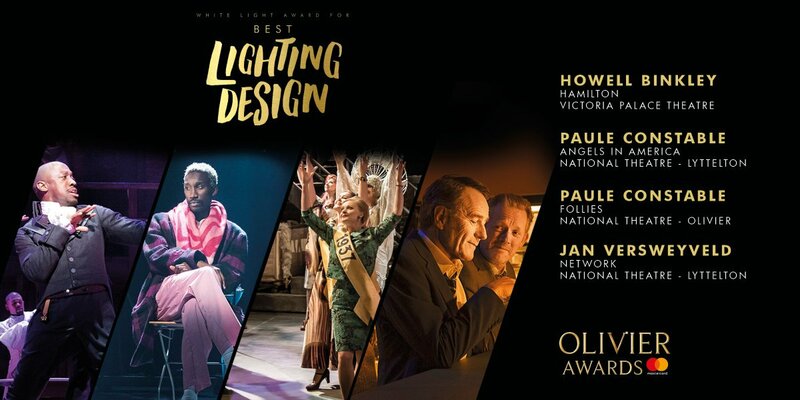 Former Artistic Director of the Young Vic, director and playwright David Lan was presented with the Special Award in recognition of his outstanding contribution in leading the Young Vic since 2000, his work within the local community around the theatre, and his commitment to internationalism and diversity. 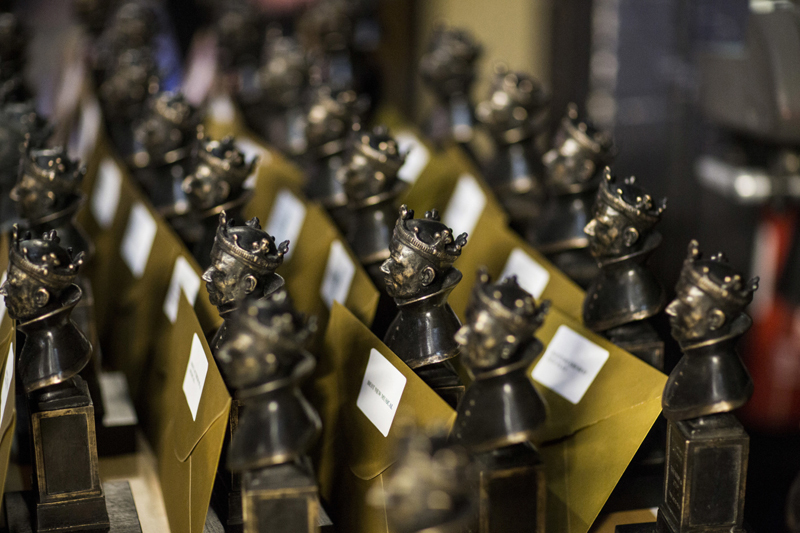 Here's the full list of nominations with the ** WINNERS ** in bold.